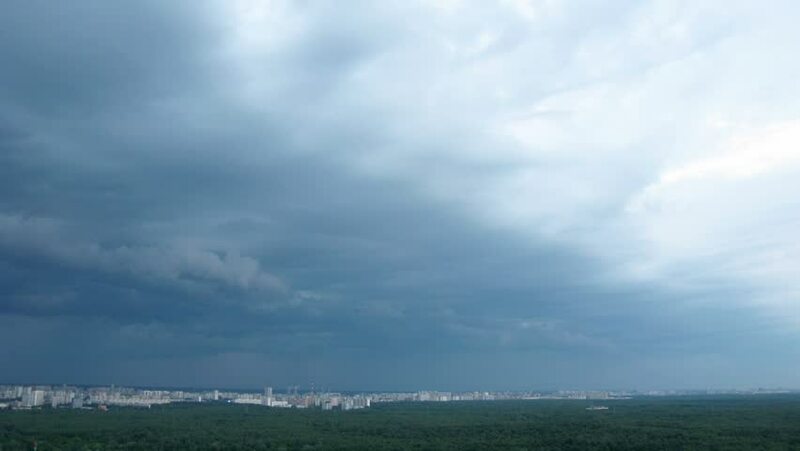 Storm clouds are moving fast over the district of Moscow. Time lapse. hd00:29Clouds after a thunderstorm are passing over a lake.